This is one of my favourite Chinese dishes, the Chinese Hot Pot. 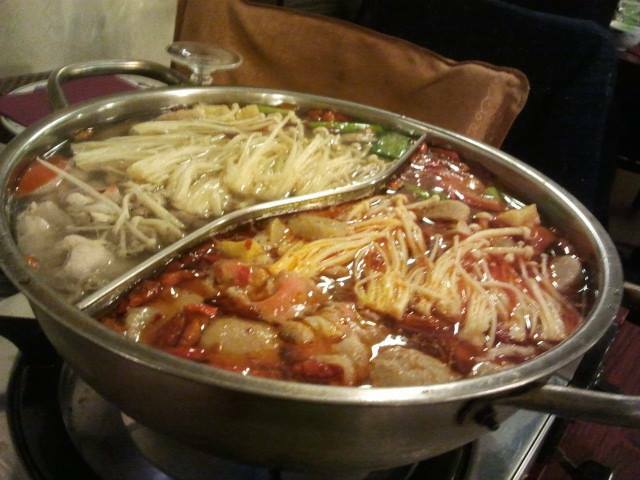 Hot Pot is the asian varieties of stew, which is also known as steamboat. This way of cooking can include many types of alimentation including meat, vegetables, and mushrooms.